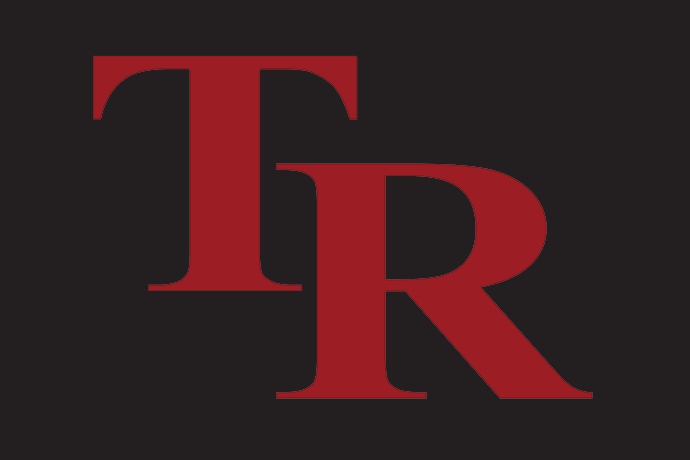 Travis Early College High School Website | Once a Rebel, always a Rebel! to our amazing Travis Rebels! It is with great excitement and pride that I write to you as the newly appointed Interim Principal of W. B. Travis Early College High School. I am honored and humbled to have the opportunity to lead our campus through the 2018-2019 school year and I am eager to continue what has already begun as the best year ever. This year is going to be amazing as we continue to provide academic experiences for our students that are individualized and engaging. We will continue to grow as a campus by focusing on our 6 pillars: Standards Based Grading, Observational Protocols, Literacy, Professional Learning Communities, Site Based Professional Development (TILT), and Social Emotional Learning (SEL). 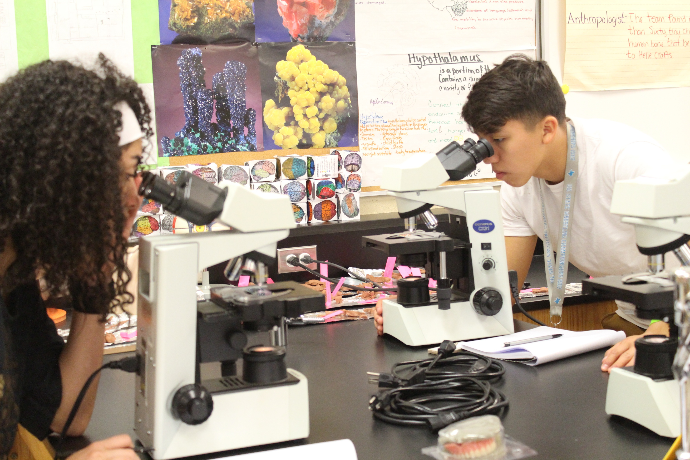 We offer many of the best opportunities to engage learners with academic experiences that are rigorous, relevant, and help them build relationships with the world around them. Your child’s academics, social emotional learning, and sense of greater community will be taken care of here, and I know that we will continue to work together to shape and change what learning looks like at Travis ECHS. I will work hard to continue the legacy of success established at Travis ECHS. As your Interim Principal, it is important to me that everyone who steps through our doors – teachers, students, and parents are excited to be here! I am thrilled to be part of such an outstanding and hardworking team. I invite you to join our community as we work together to best serve our students. As we progress throughout the school year, know that we have the best staff serving your child– we are dedicated, driven, and we desire the best possible for everyone we serve. Please feel free to come visit our school, call or contact me through email at any time if you have a suggestion, question, concern, or just want to share a success. Looking forward to serving you and working with you in 2018 – 2019! And remember, Once a Rebel, Always a Rebel! Travis was Austin ISD's first early college high school serving the South Austin community, and we're #AISDproud to still be doing so today. 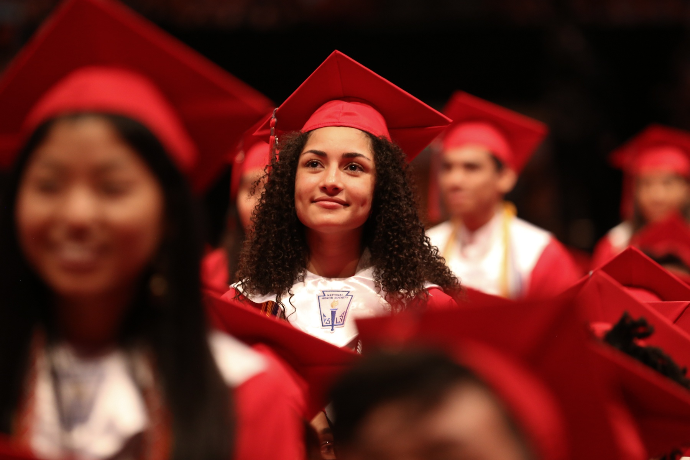 Check out this video and see how you can graduate from Travis with both your diploma AND an associate degree—completely free! Why not visit our Early College High School pages to find out more about what's on offer and how to apply?